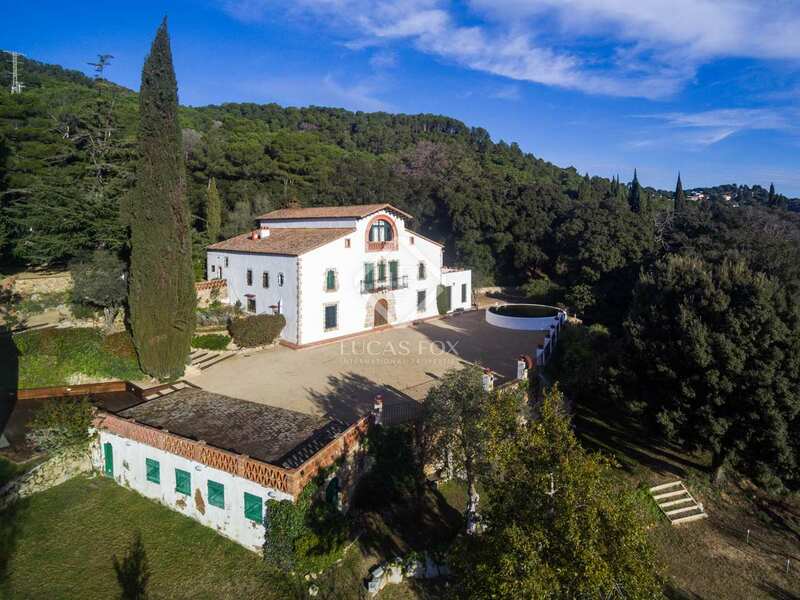 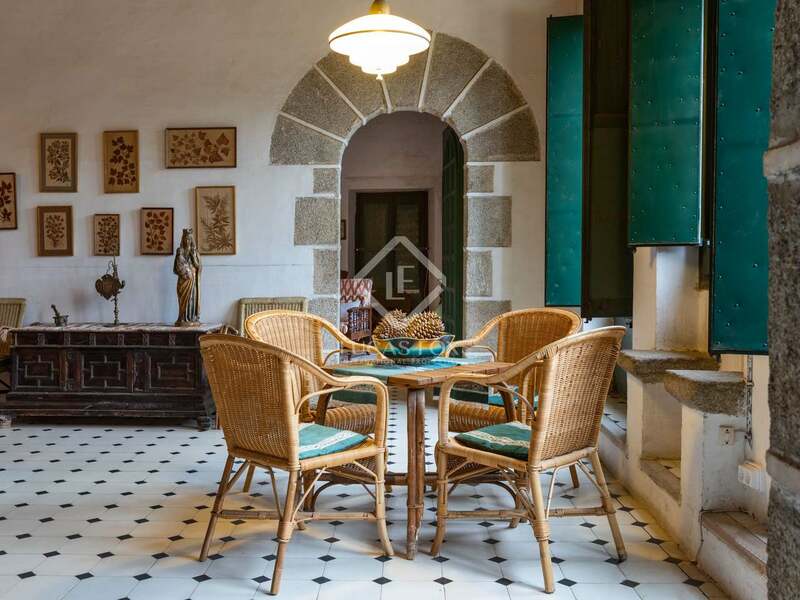 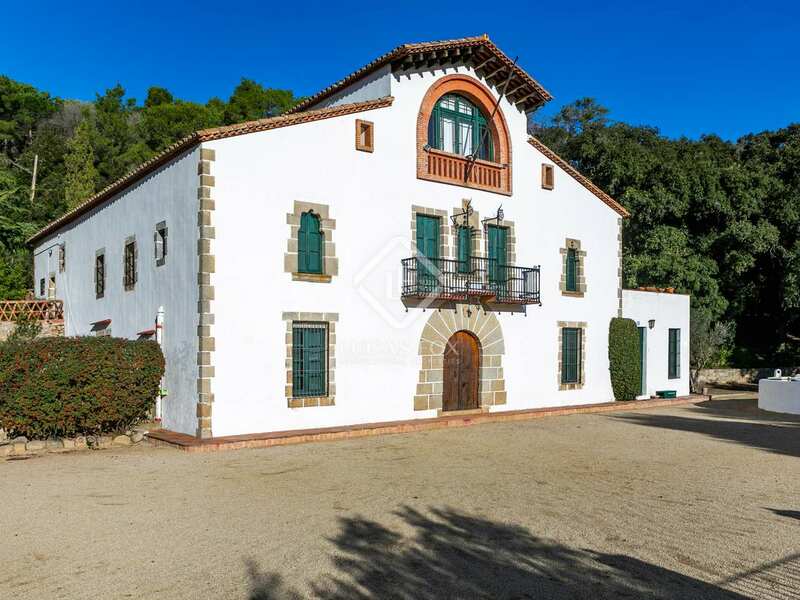 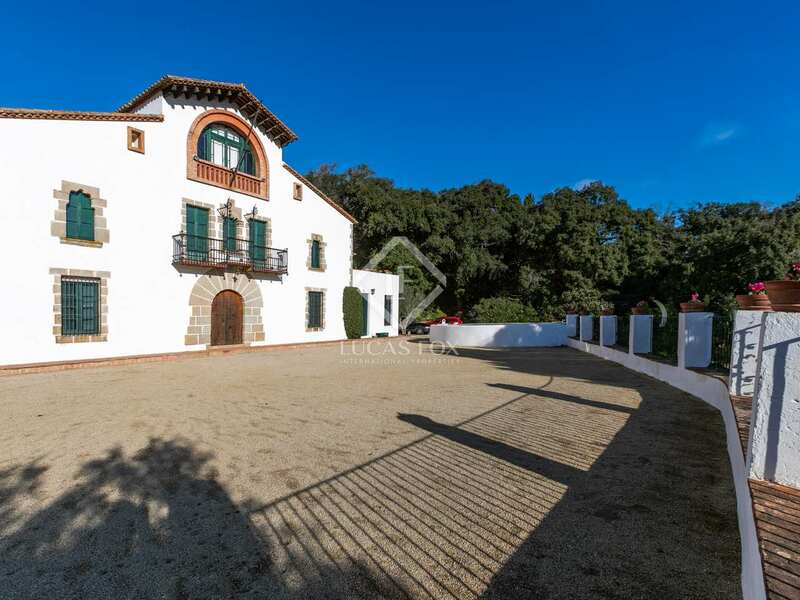 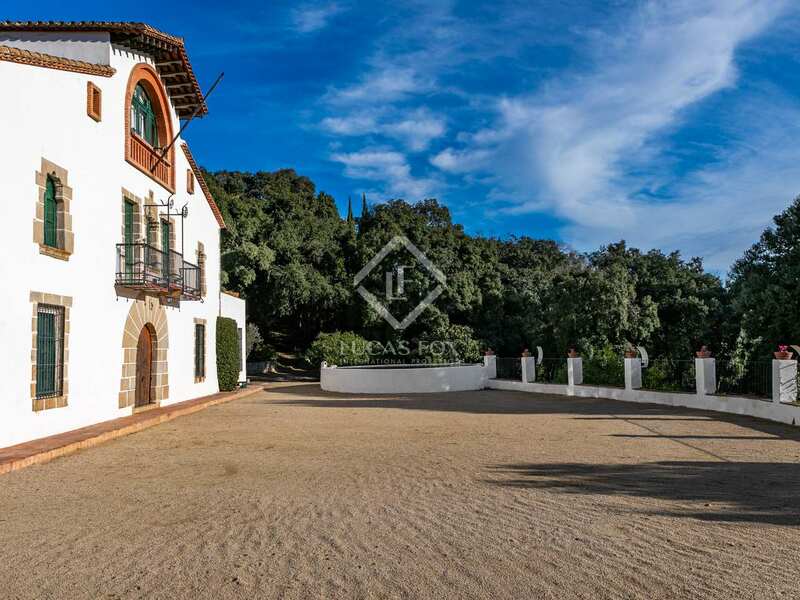 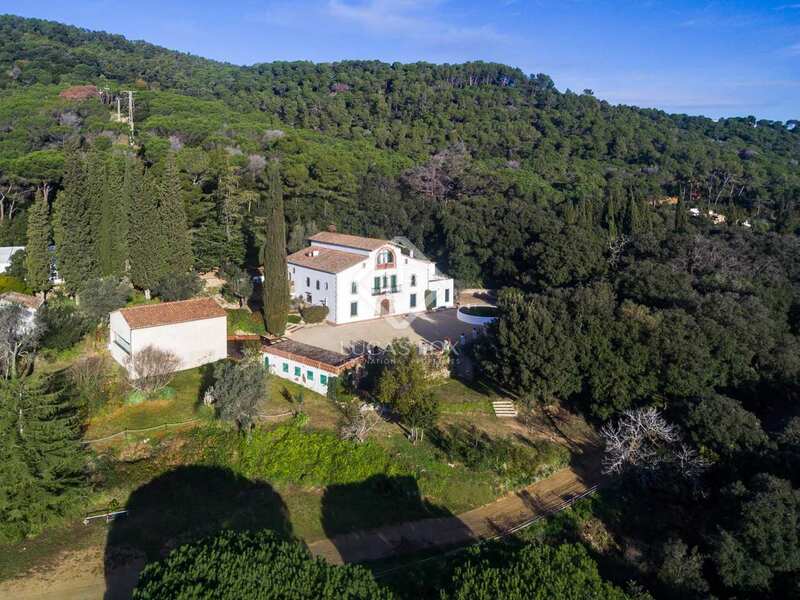 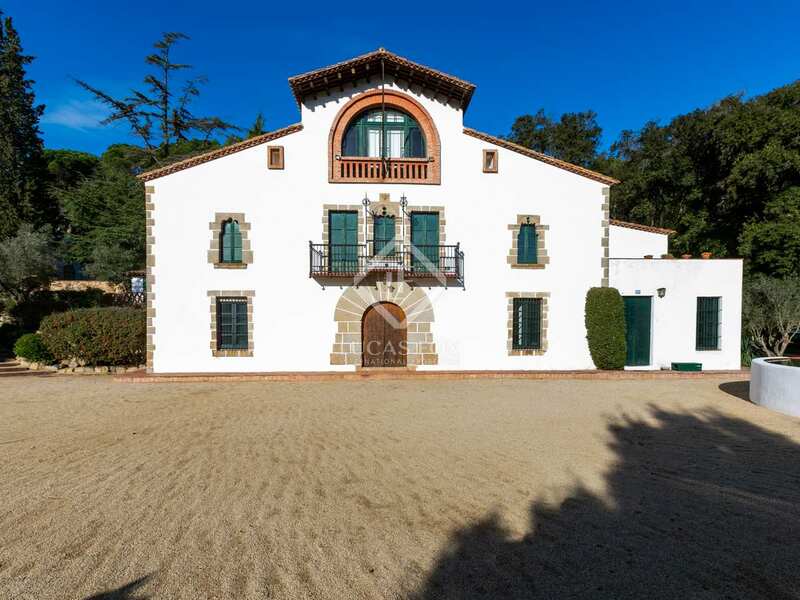 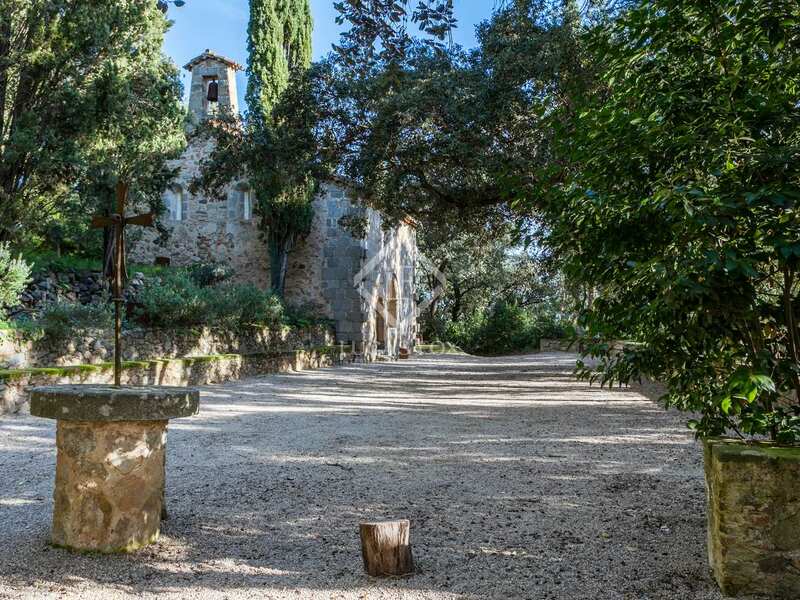 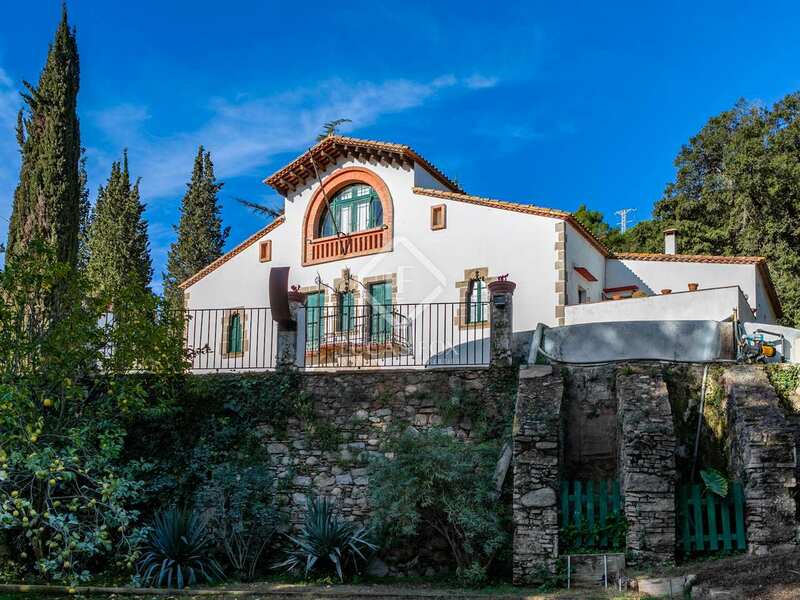 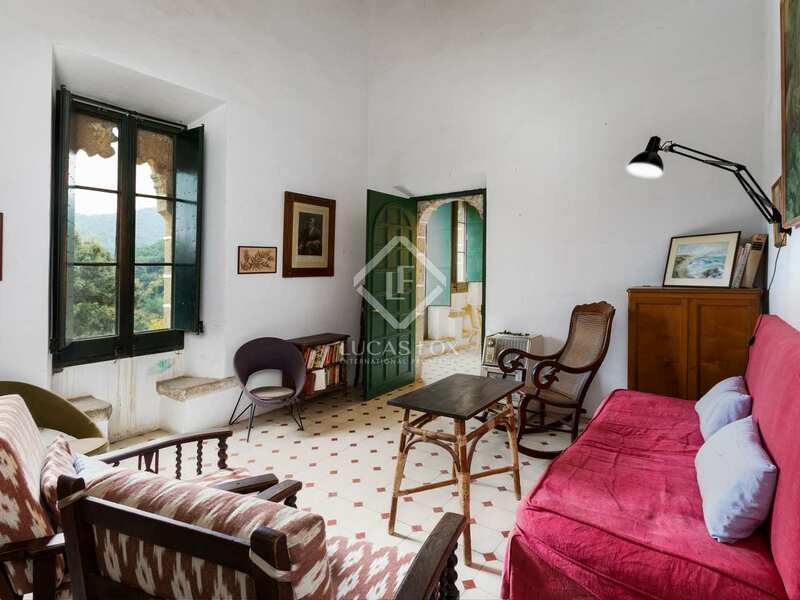 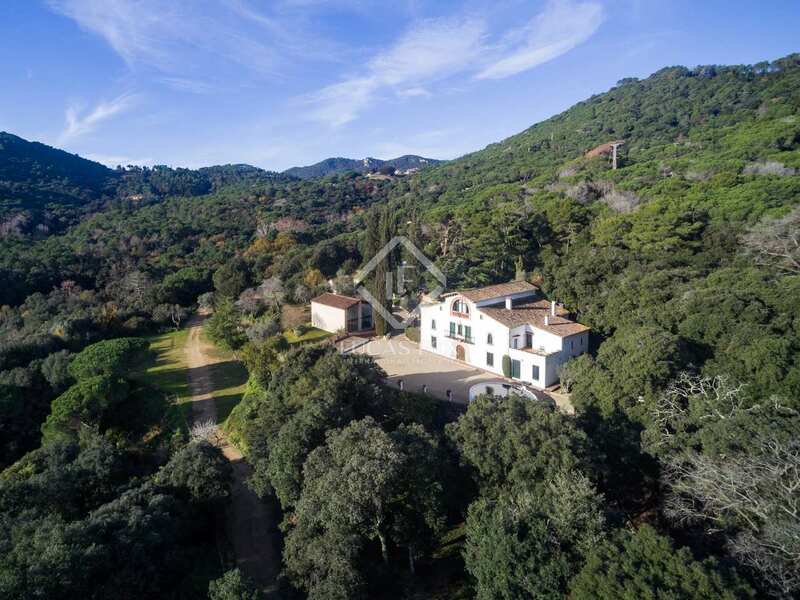 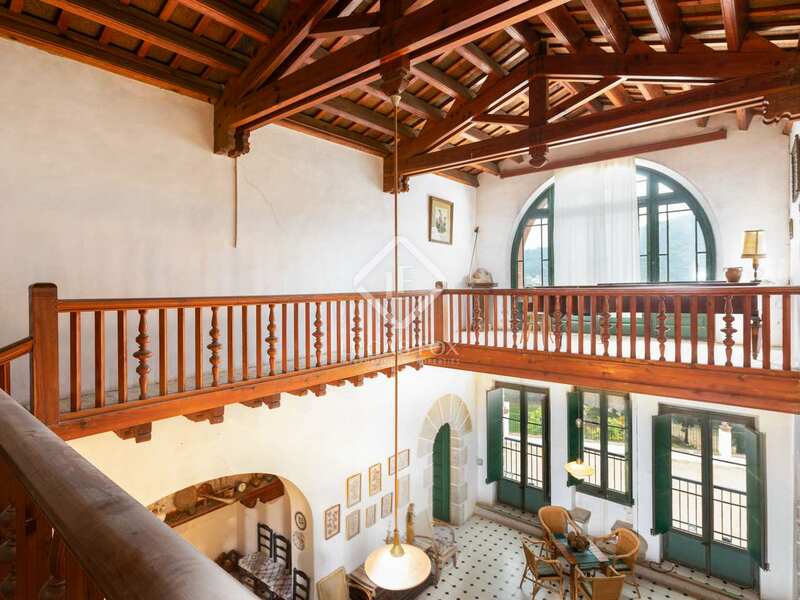 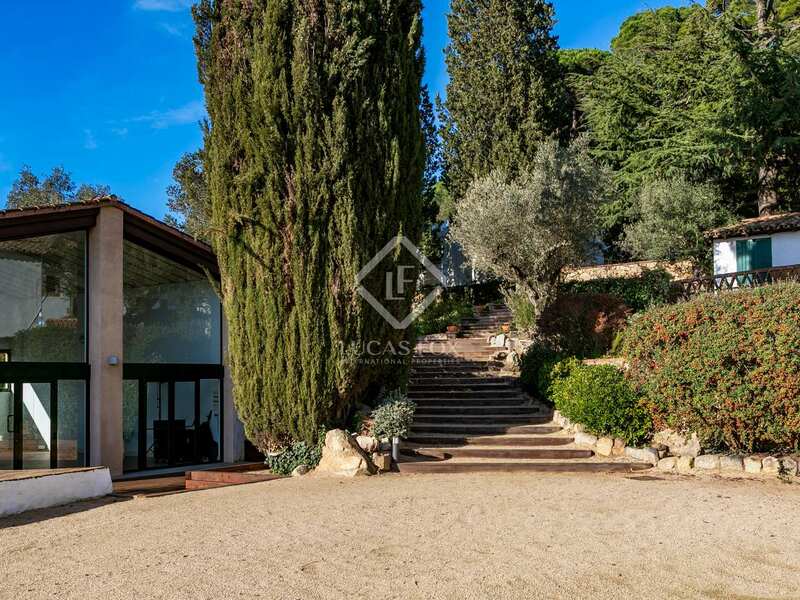 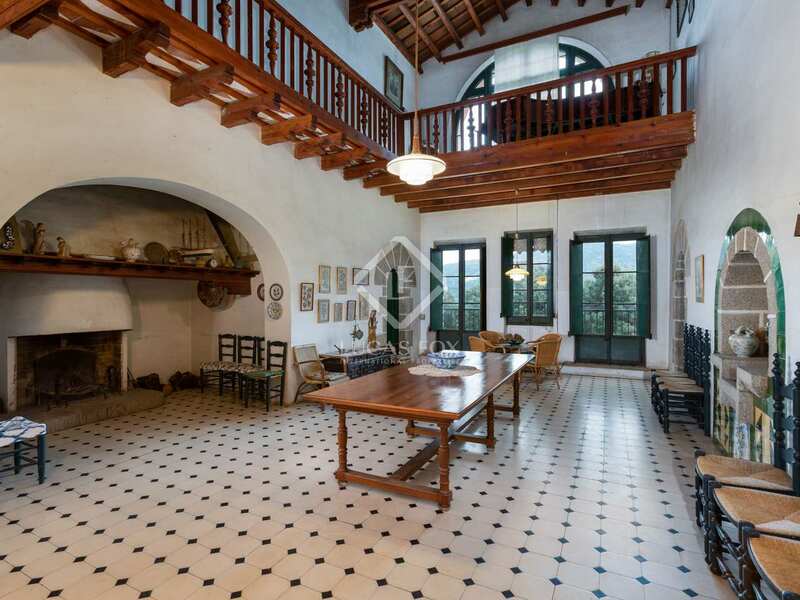 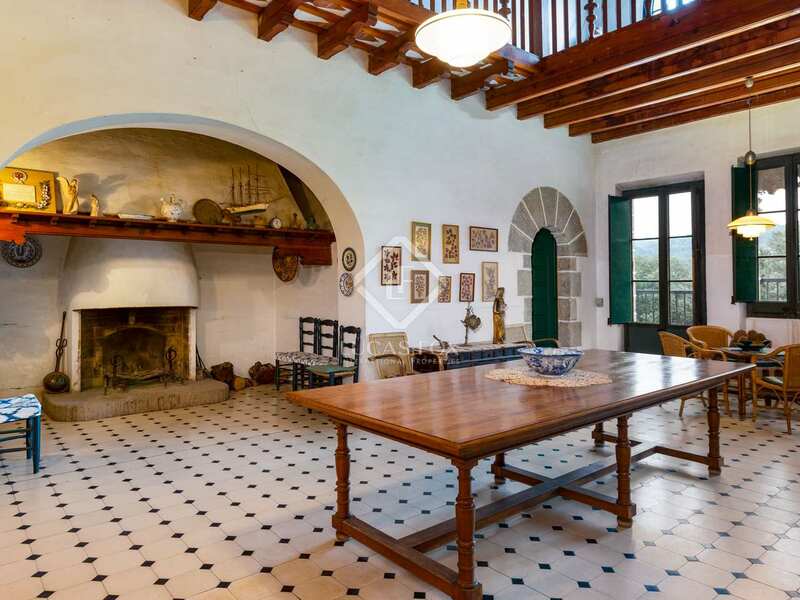 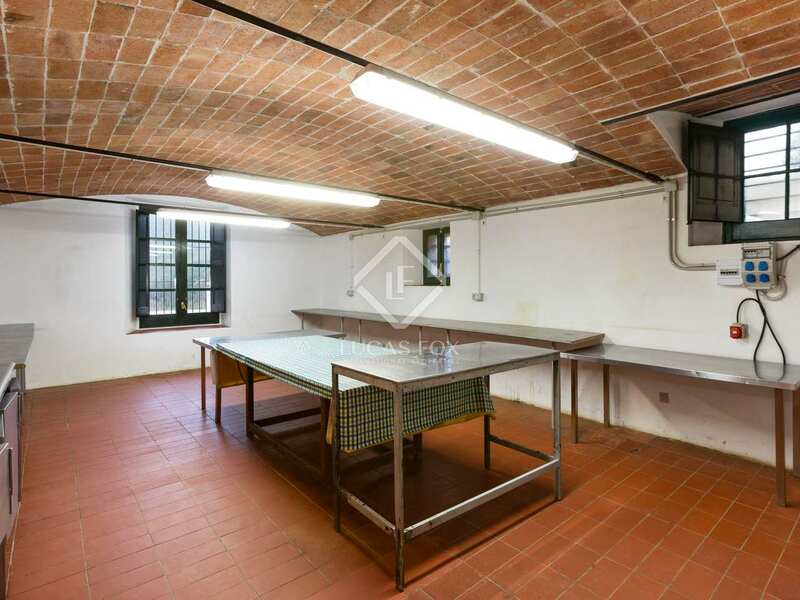 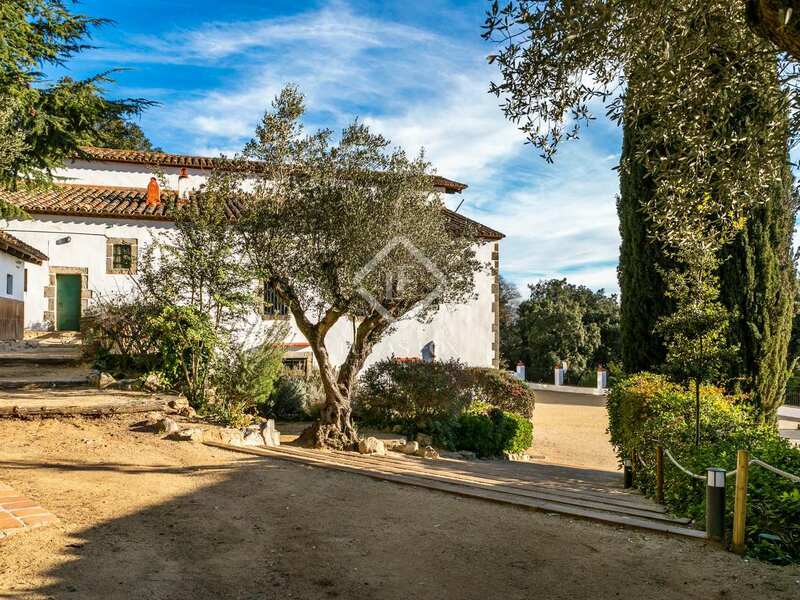 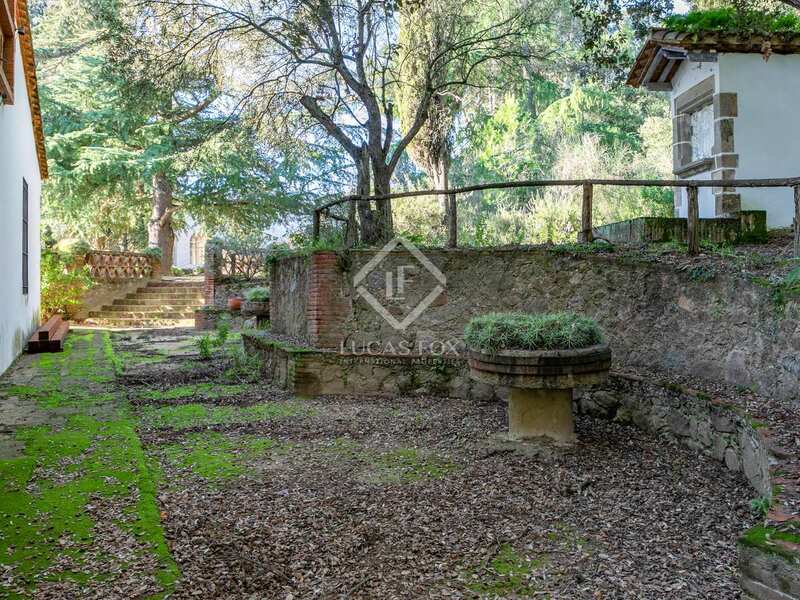 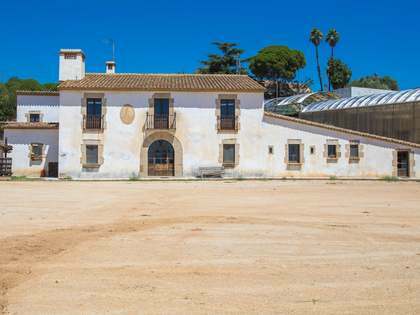 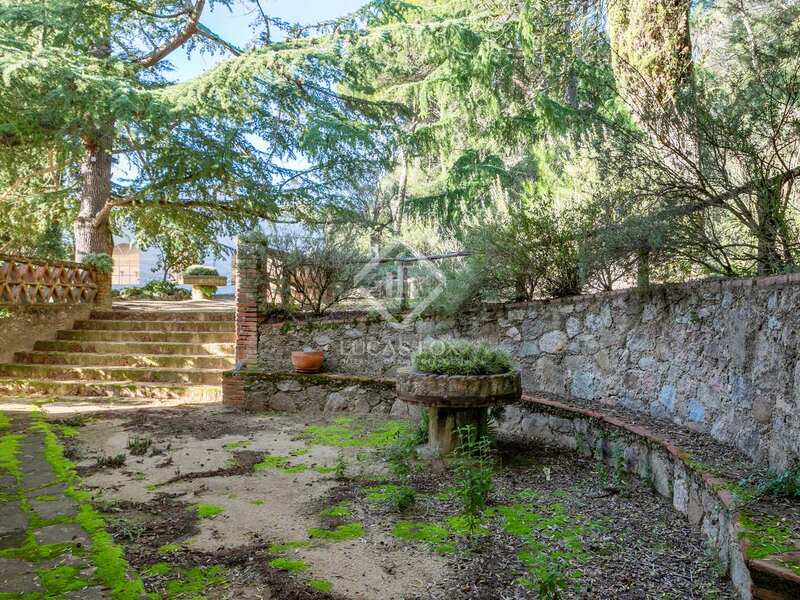 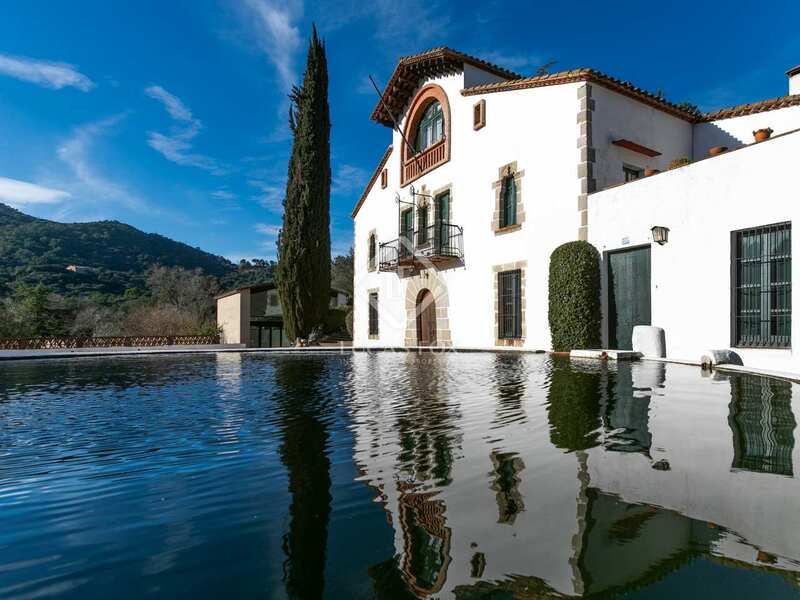 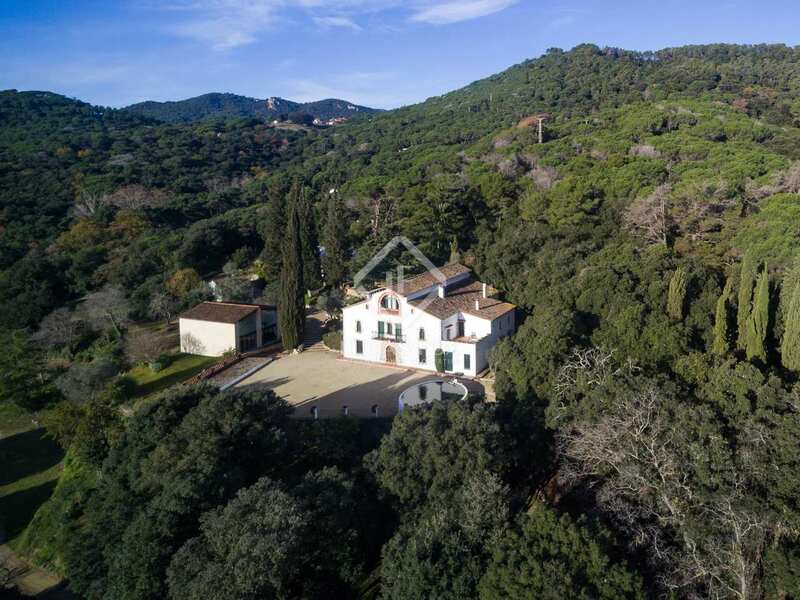 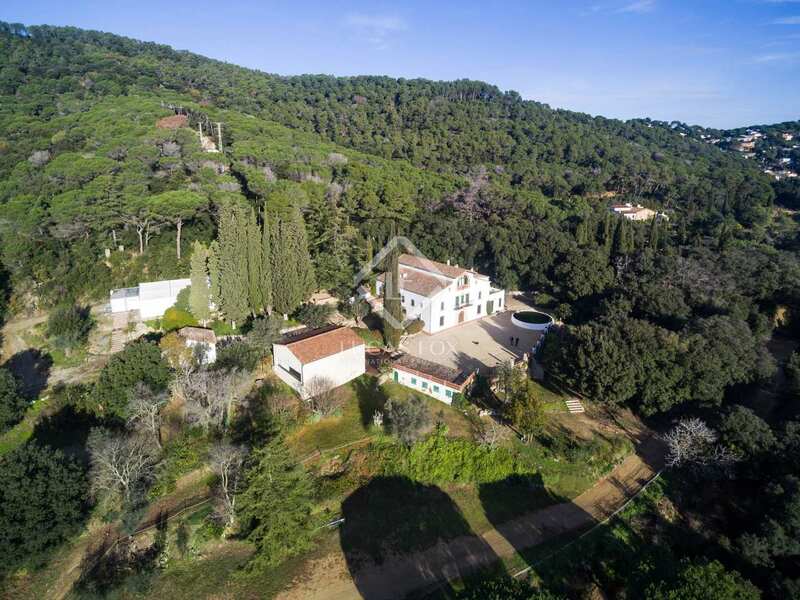 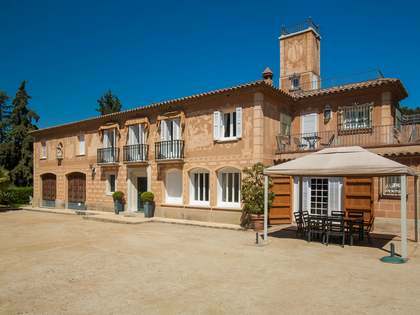 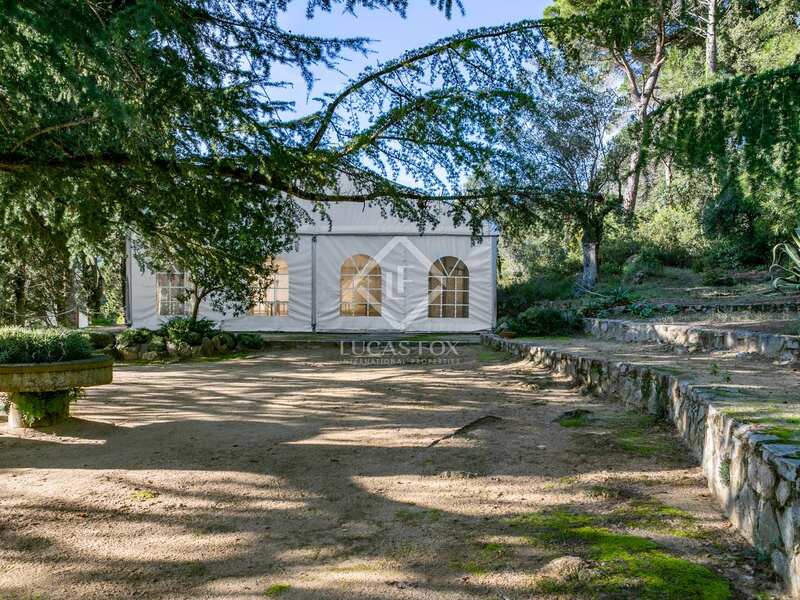 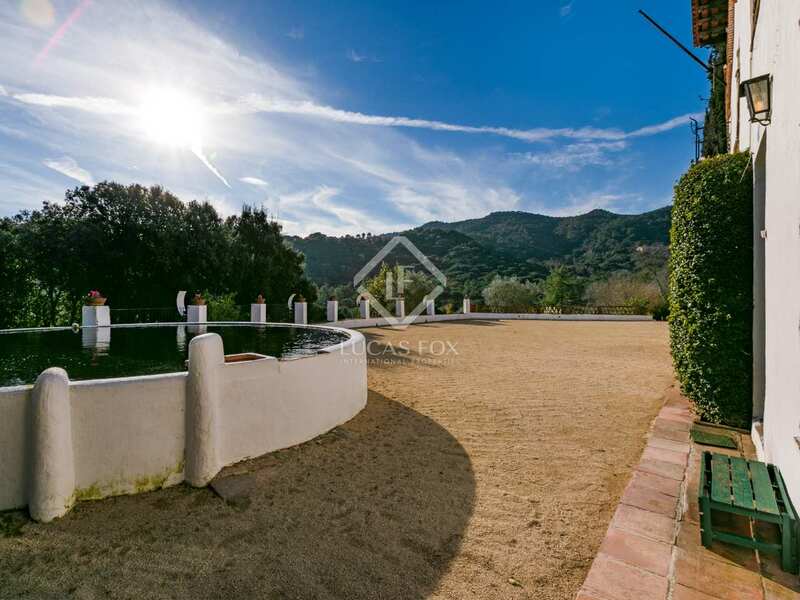 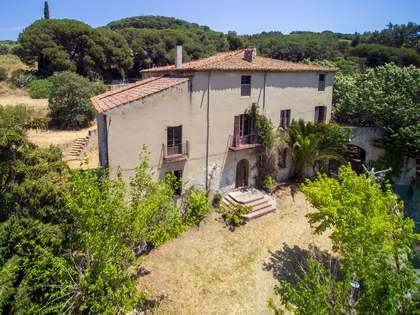 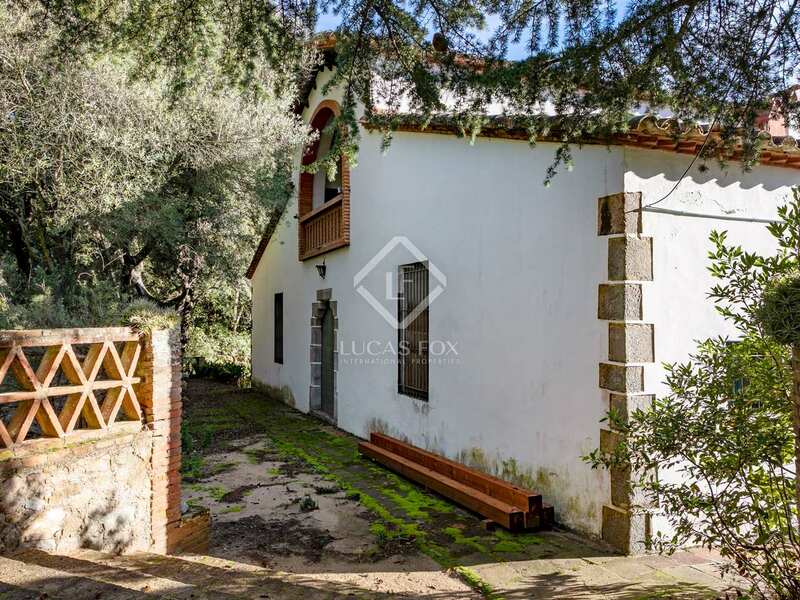 Country house of over 700 m² to renovate, in a countryside setting just 30km from Barcelona. 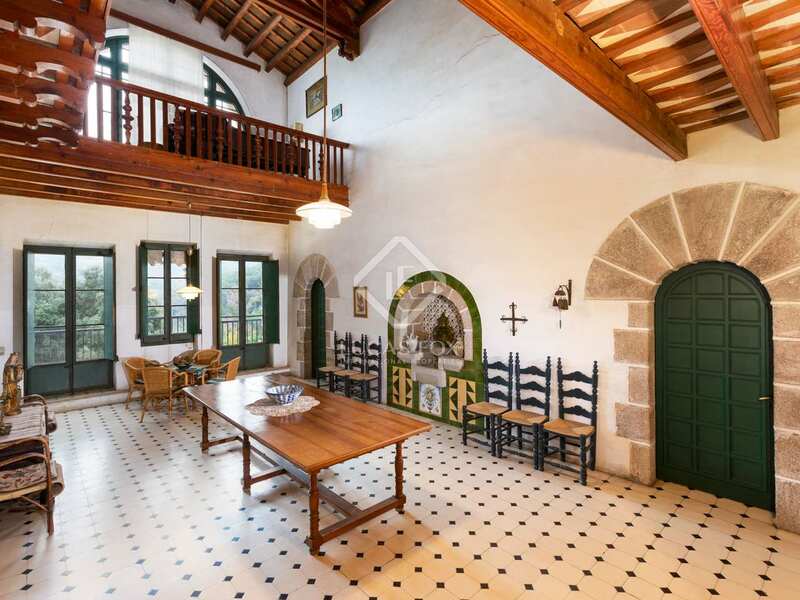 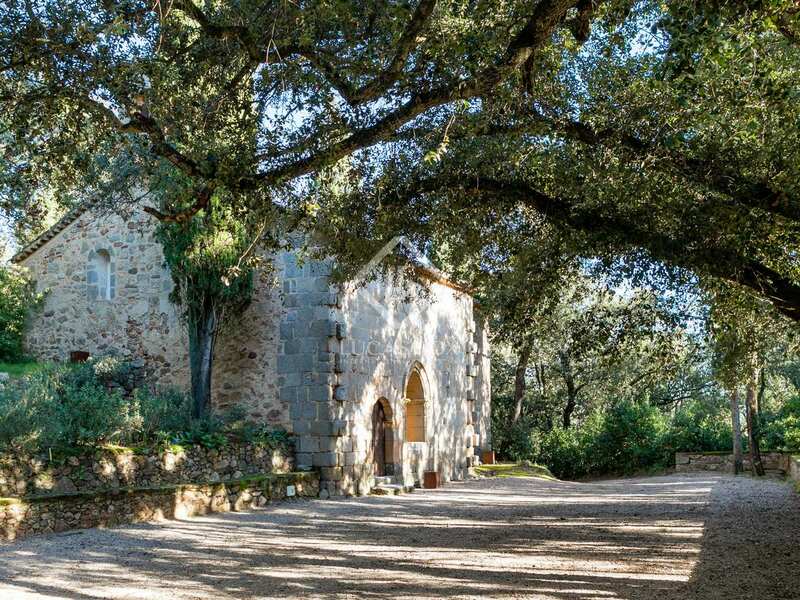 This country house in Argentona, with a 10th century chapel, was a priory until the 18th century. 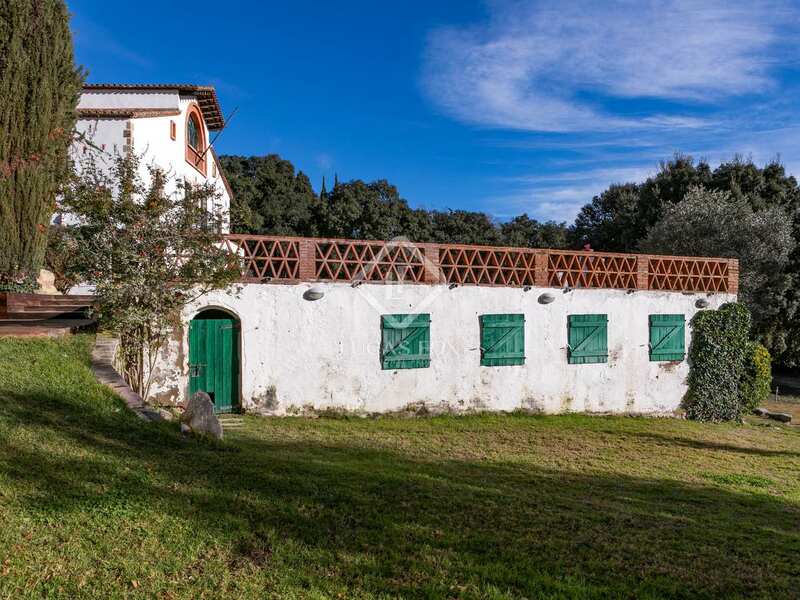 Rebuilt in 1923 as a recreational building, it is currently used to celebrate events. 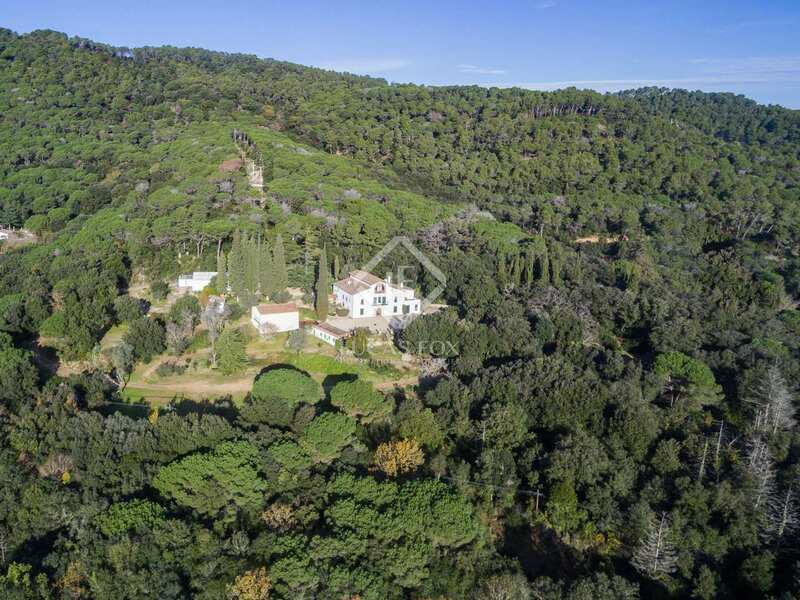 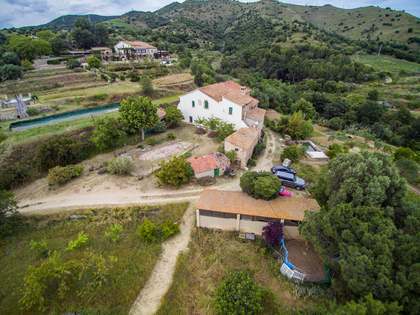 Located within 30 hectares of forest, the property offers a great deal of privacy and tranquility yet with easy road access. 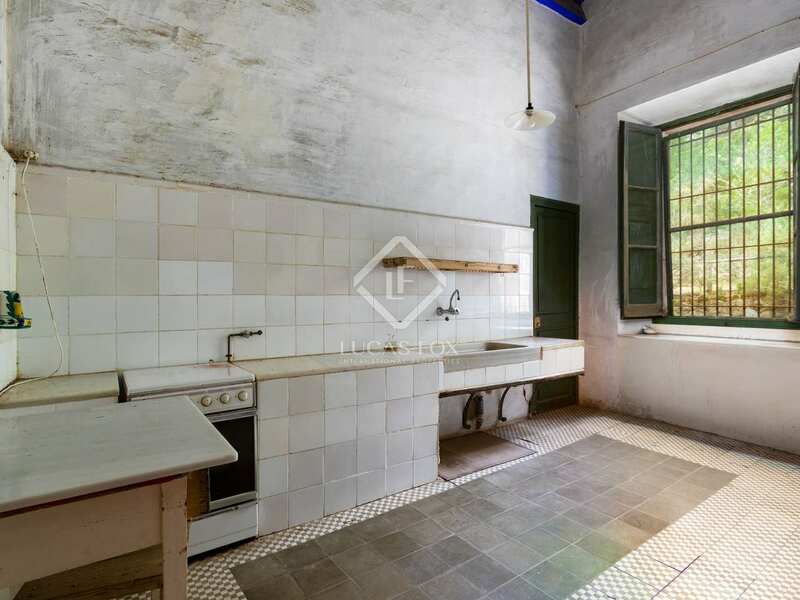 The 3-storey property requires full renovation; rooms can be redistributed according to the requirements of the new owners. 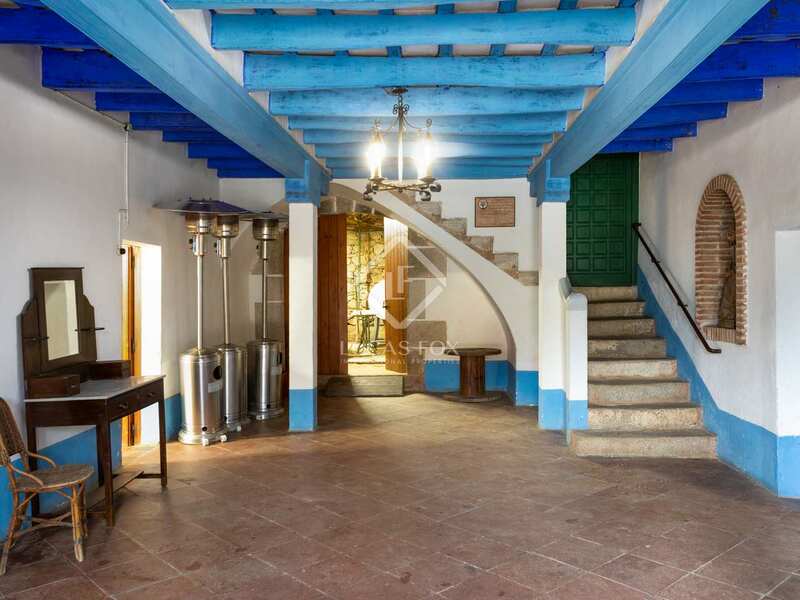 With the current layout a hall on the ground floor leads to a room currently used as an events kitchen, 4 bedrooms, the cellar and a staircase leading up to the main floor. 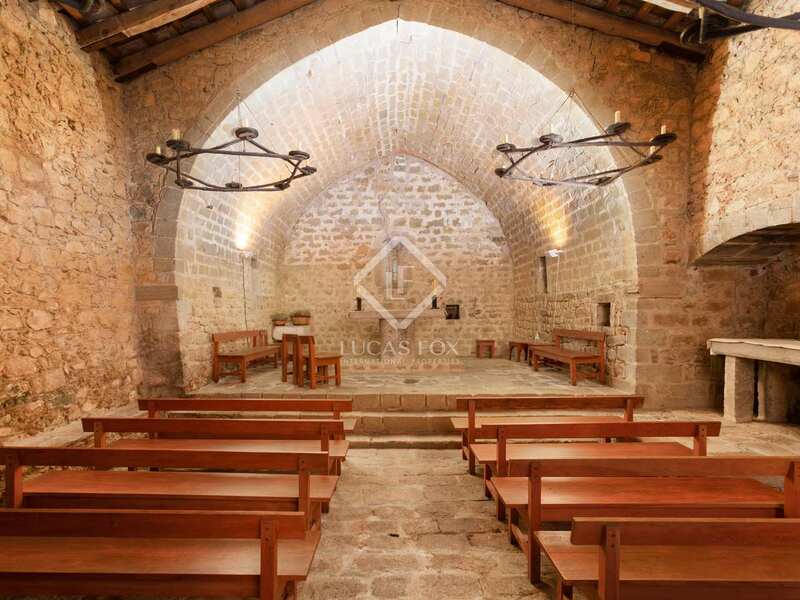 On this floor there is also an annex for the keepers. 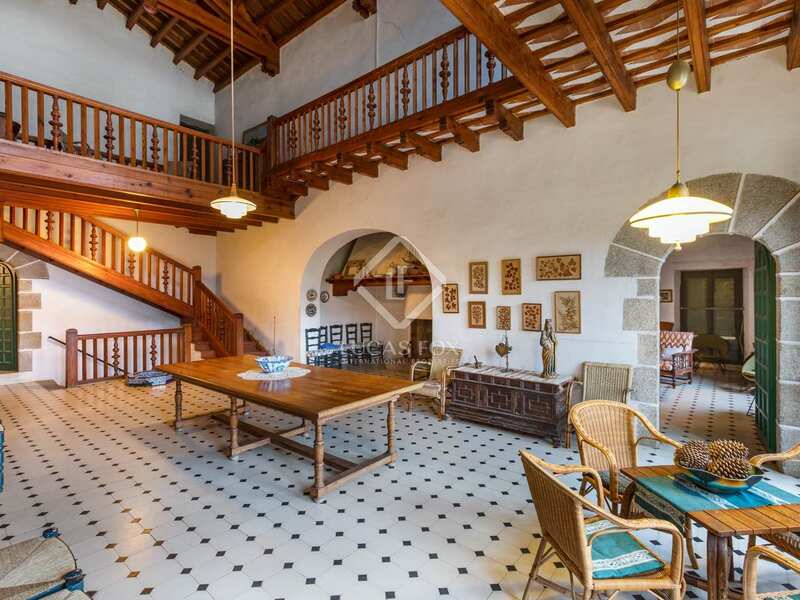 The first floor has a large double-height living room with a fireplace and an attic space that surrounds part of the room. There are 5 bedrooms, 4 bathrooms, the kitchen, an office and direct access to the rear garden. 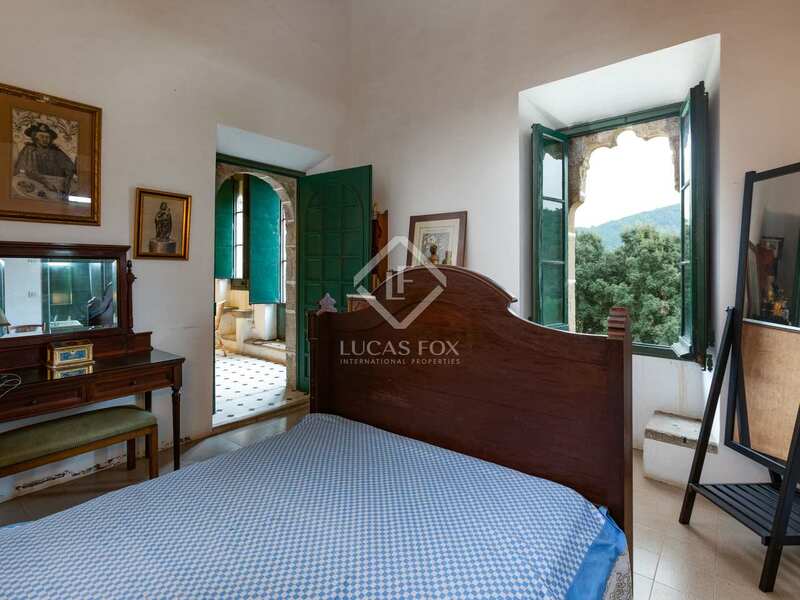 The remaining bedroom is found on the second floor. 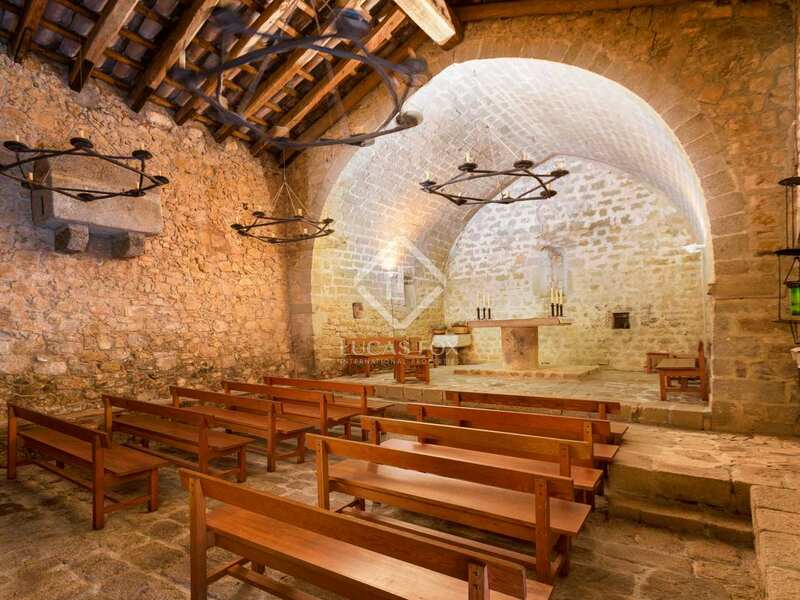 The building has 2 wells, a fountain, plus several auxiliary buildings: a multipurpose room, a large marquee, a renovated barn that is currently used as a party room, a toilet block used for events and even a beautifully restored 10th Century chapel consecrated for religious purposes. 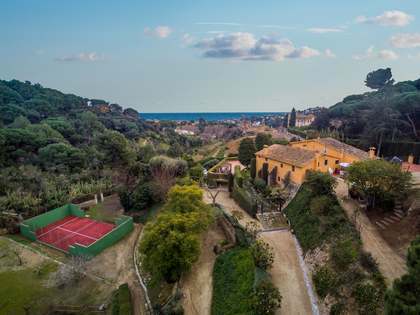 Contact us for more information about this very special opportunity between Argentona and Orrius. 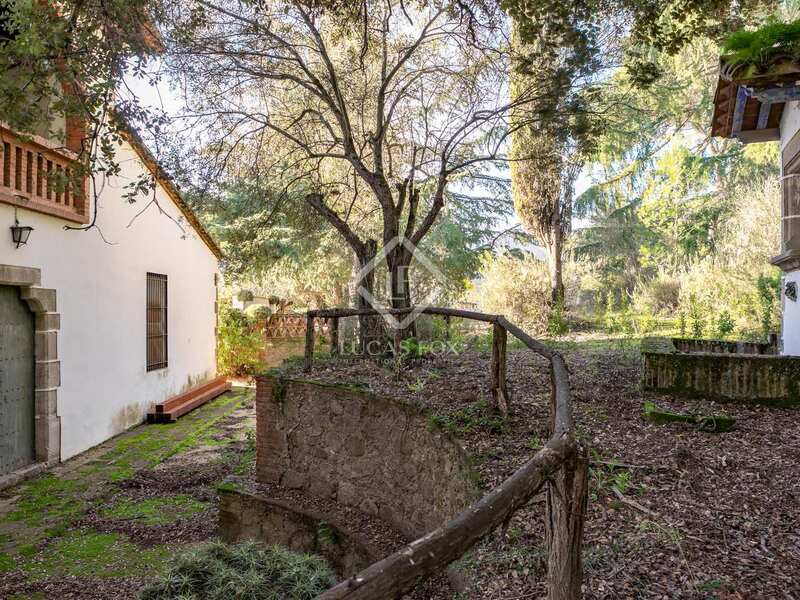 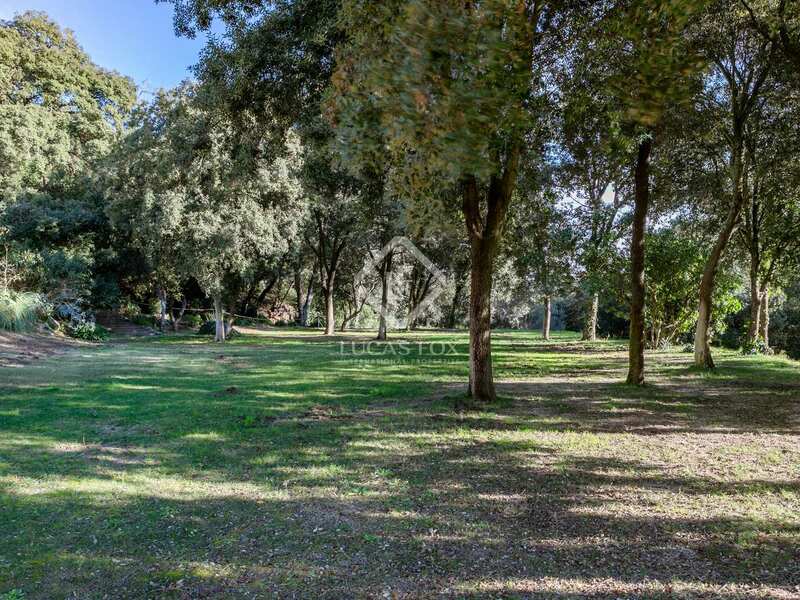 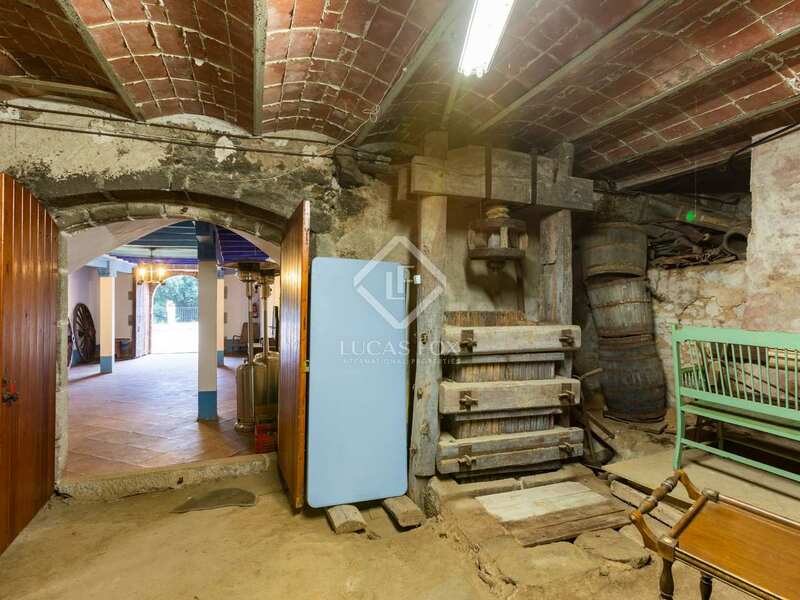 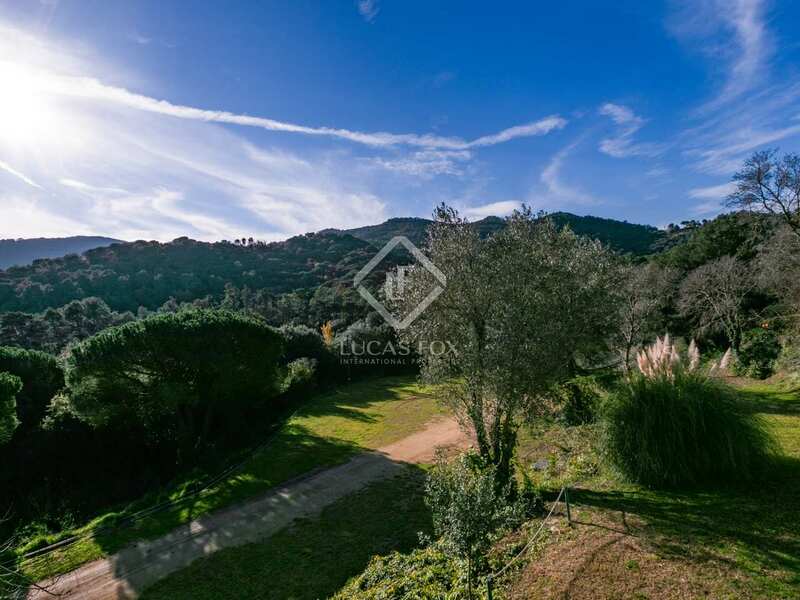 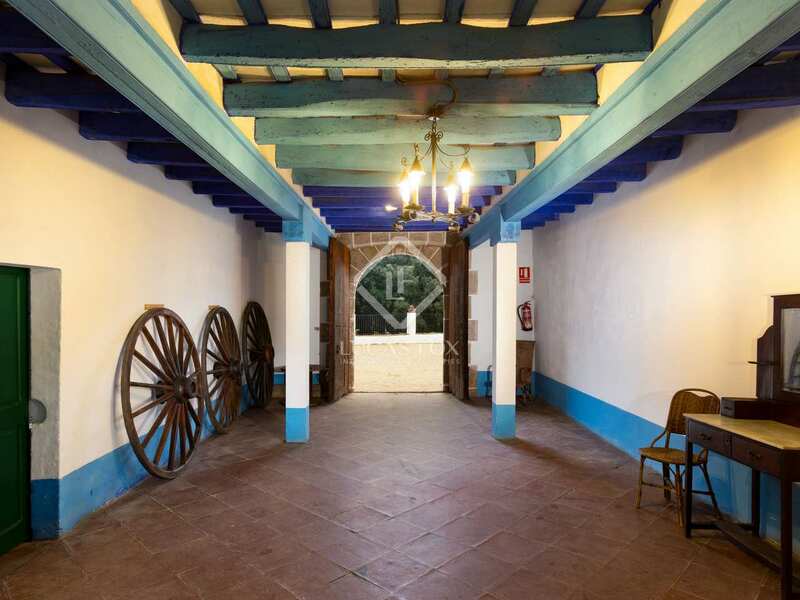 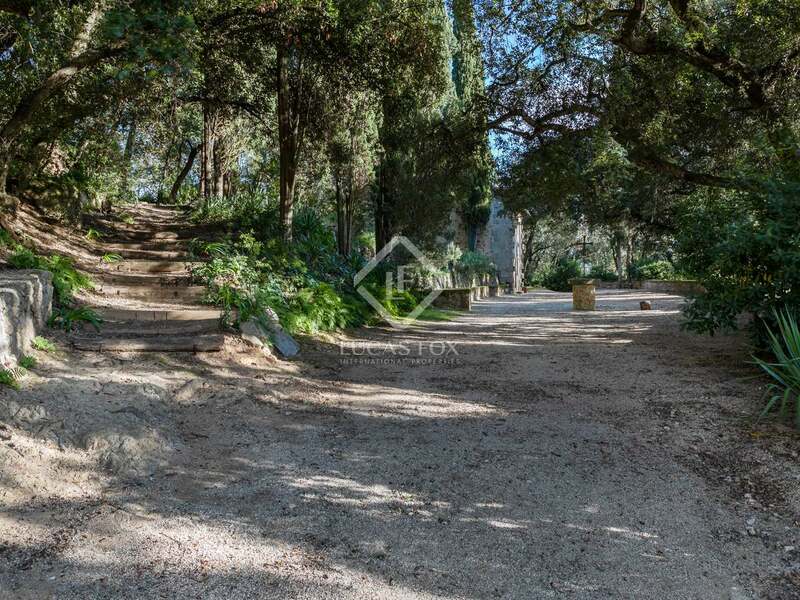 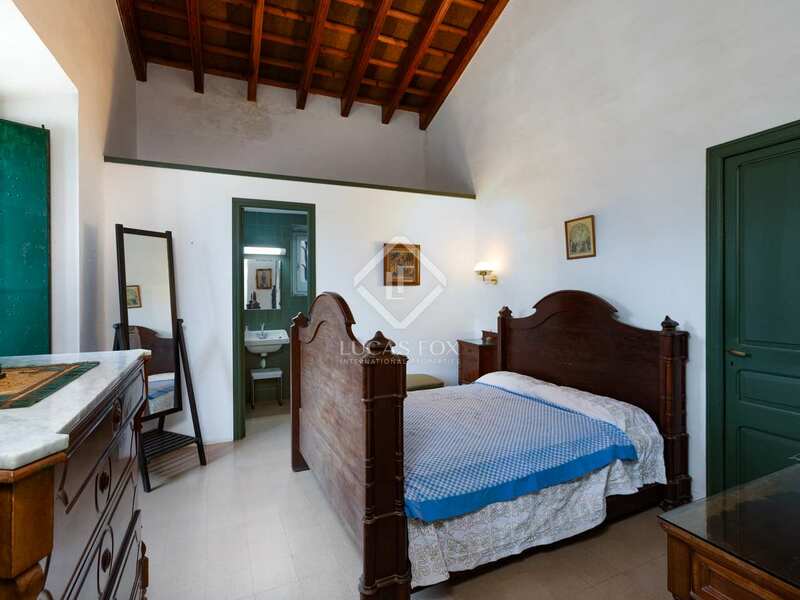 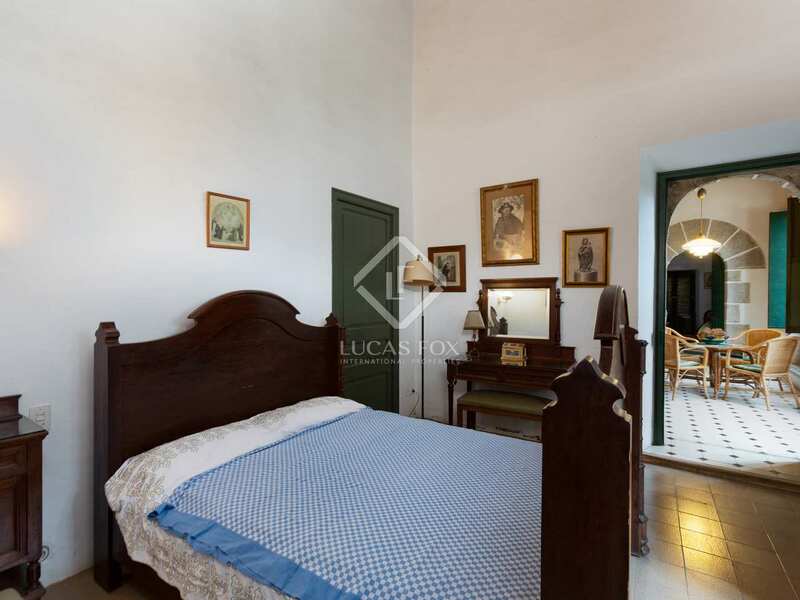 Property located between the towns of Argentona and Orrius, with a southeast orientation. 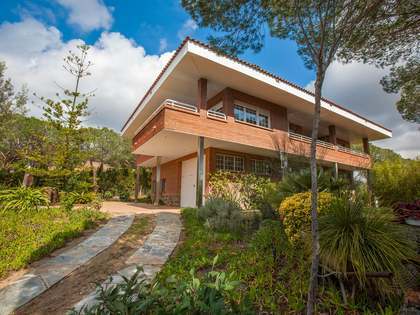 Barcelona is 30 minutes away by car and there are 3 international schools just 25 minutes from the house.